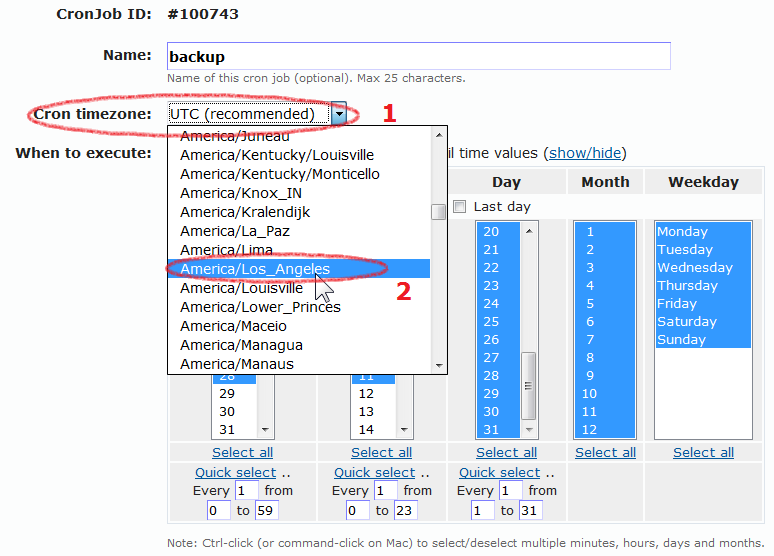 Sometimes you'd like add more cronjobs with same settings (e.g. 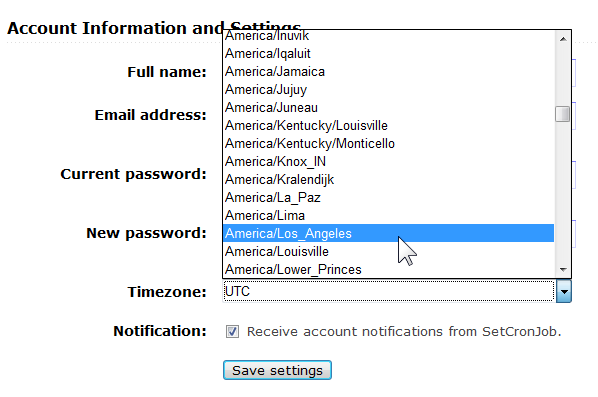 time interval, logging, notification setting) with old one. 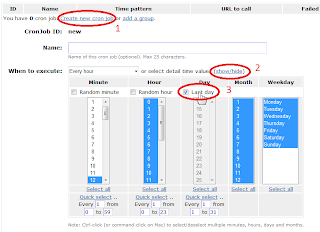 For that purpose, I've just added Clone cronjob feature: you can create new cronjob with same settings from an old one. 1. 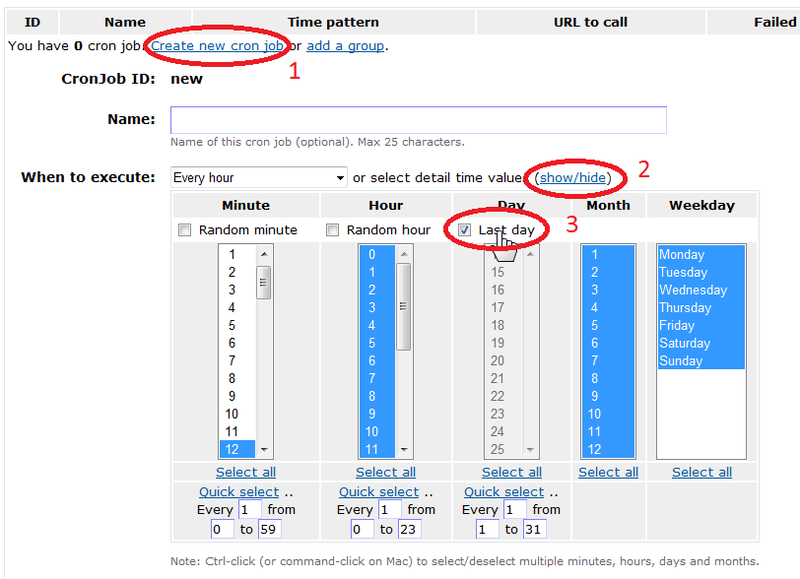 Click on Clone icon on desired cronjob. 2. 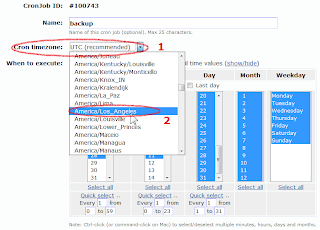 You're creating new cronjob with same settings. 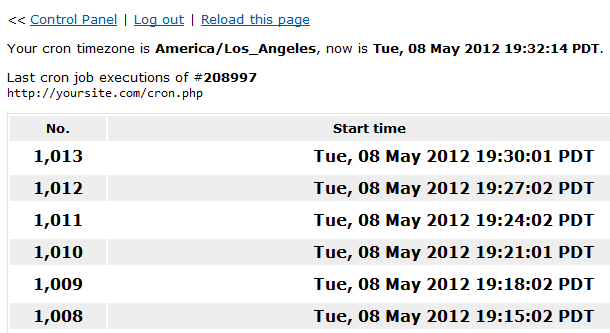 Edit time interval or cron URL as desired. 3. Save your new cronjob. 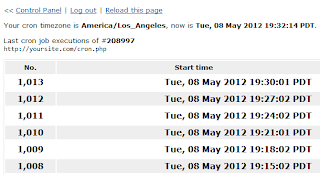 Now your login credentials, cronjob URLs will be securely sent to SetCronJob. You can read more about it at What is HTTPS - Why Secure a Web Site. 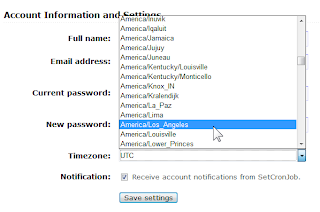 (an extra 's' after http). 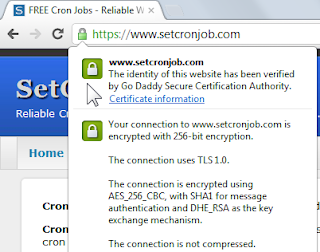 When you visit the old address of SetCronJob, you'll be automatically redirected to secure version.